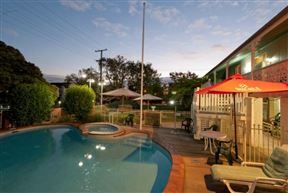 Airport Wooloowin Motel, Brisbane Best Price Promise! Airport Wooloowin Motel is located in Wooloowin, Brisbane. This self-catering accommodation is set is a quiet neighbourhood, central for the business or leisure traveller. Aquarius Backpackers Hostel is located in Southport, a surfer’s paradise, on the Gold Coast in sunny Queensland, Australia.